Sunzal Surf Company offers the best oceanfront hotels and villas for your surf trip in El Salvador. We’ll give you objective advice to plan a perfect trip. And we have something for everyone's budget. 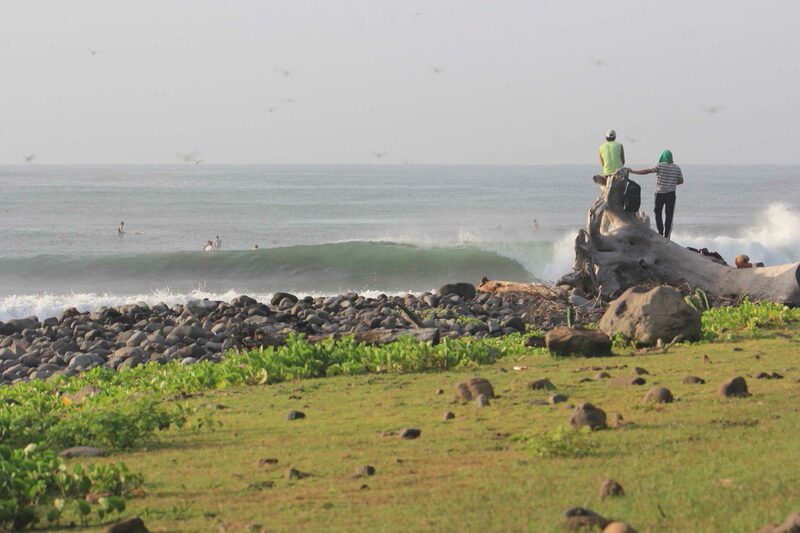 El Salvador is a small country packed with world-class waves and great things to do. Our day trips are fun, affordable, and won’t cut into your surfing schedule. Whether its booking a surf lesson, or hiking an iconic volcano, we got you covered. Expert guides and big smiles abound on this team. Zip up the Salvadoran coast to explore premium surf breaks, or simply schedule us for airport pickup. Pick a destination and chances are we go there! "El Salvador has shaped my very heart and soul. Not a day goes by that I'm not thankful for my first surf trip here 14 years ago. Allow me to share the world's coolest experience with you. But let's do it in style. 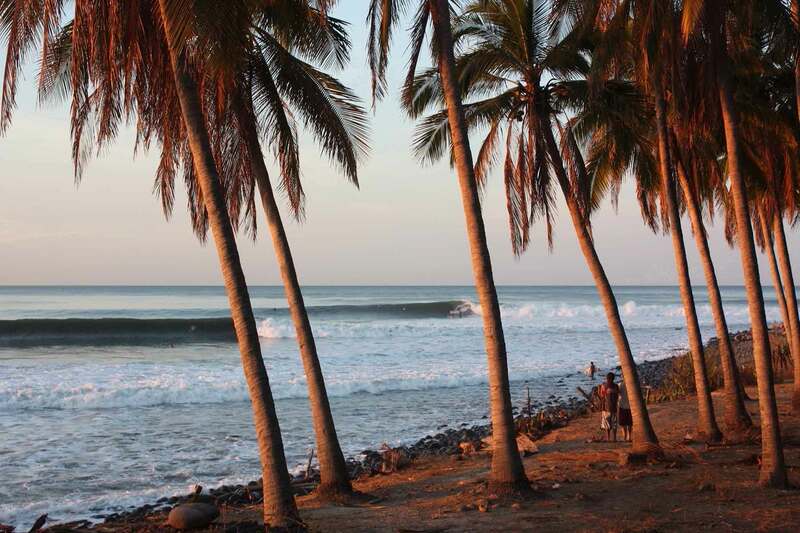 I know just the spot..."
We have the most complete quiver of boards available in El Salvador. All shapes and sizes, excellent condition, and each board sports high performance carbon fins. Pick up a board and save on airline luggage fees! El Salvador Surfing Lessons with local instructors that are ideal for total beginners looking to learn the basics and have fun, right on up to aspiring surfers looking to improve their game. 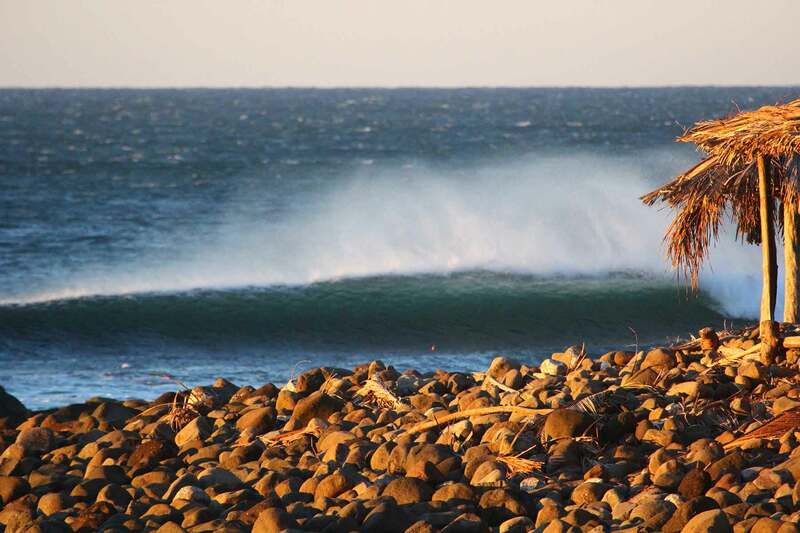 Want to explore the classic point breaks in El Salvador with an expert guide? This local team never disappoints. We’ve been guiding surfers just like you for over 12 years. 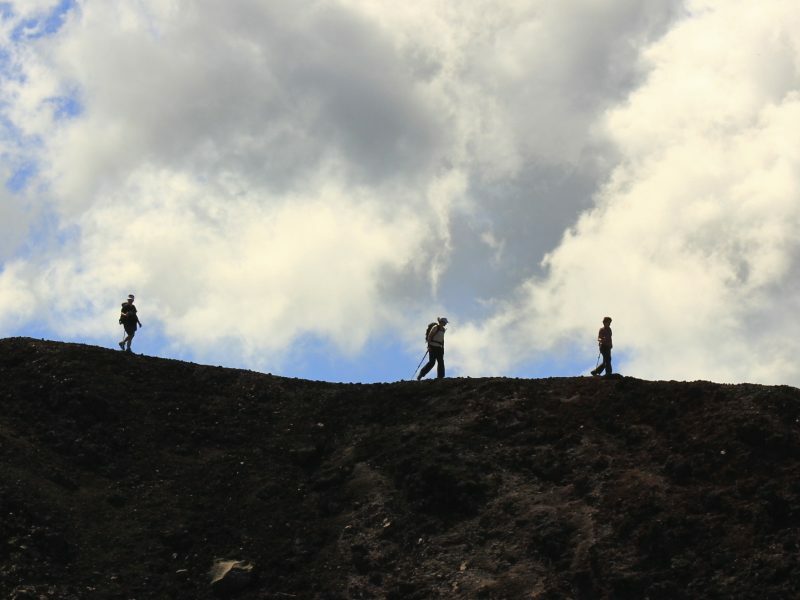 Volcanos, waterfalls, ruins, fishing, coffee plantations; El Salvador beckons you. These tours are all close and you can explore our country without skipping your surf sessions. 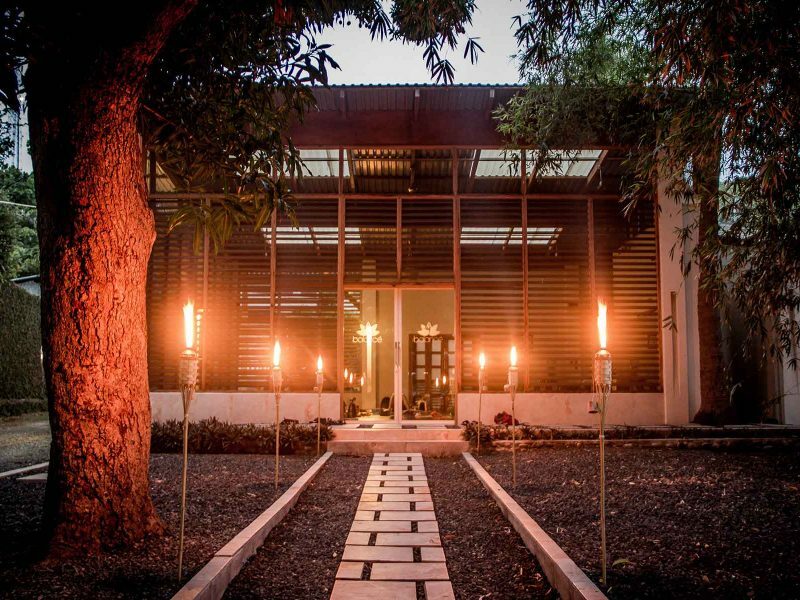 The Balancé Yoga Retreat is one of the nicest yoga studios that you’ll find, anywhere. Check out an upcoming surf & yoga retreat or just stop by for a walk-in class. Mats and Towels included! "Just wanted to give a huge shout out to Adrian and the crew from Sunzal Surf Company. We couldn’t have been more satisfied from the apartment rental to the transportation timeliness, everything was seamless. If you are booking a surfing trip to El Salvador, do yourself a favor-stay on this page, don’t bother looking anywhere else. Muchas Gracias!" "What a brilliant service! Adrian was an absolute star in helping me find a place to stay, which incidentally was the best room in 15 weeks of travel! He was informed, and always patient with my requests and genuinely cared, inviting us to dinner during our stay and discussing Latin literature with me. I find it impossible to imagine a better service and genuinely appreciated that I had a friend in town looking out for me. Thanks again and I hope to return some day." "Our Sunzal surf trip was great and really enhanced by working with Adrian. He made airport transfers easy, helped with surfboard rentals, arranged some great dinners for us, and provided a lot of great insight into the area. Thanks so much! He even ordered up a perfect swell for us. Can’t wait to come back." "We had the best time in El Salvador! Gorilla and Edwin were super amazing in guiding us to the waterfall and taking surf photos at Punta Roca. The hotel was perfect and the service was better than I have ever experienced in Central America. Didn’t want to leave :(. Thank you for hooking it up! I will be sharing your company with any friends of mine who are interested in traveling to El Salvador!" "I start by thanking you for all your help during our trip. It wouldn’t have been as wonderful without your support and our guide and main man, Amilcar! He was very helpful, knowledgeable, respectful (we were 8 girls) and just a wonderful person to be around. We always felt safe in El Tunco and Sunzal. Thank you again for your help, we will surely be back! " "I can’t say enough about the quality of the service from Adrian and his team. Adrian was a complete pro in organizing everything so that we had a smooth experience. He set up our airport transportation, organized a cook and a driver for us, arranged surf lessons, and arranged several tours. He was responsive and communicated well with us prior to our arrival, and also took time to meet with us while we were there. I'm looking forward to traveling to ES again." - Ali S. - Washington, D.C.
"Just returned from an amazing trip thanks to all of the help from Sunzal Surf Co., with special thanks to our guide/new friend Amilicar. Best surf/food/adventure of our lives. Thank you for all the advice throughout the trip planning process (Adrian) and for keeping us all happy and safe once there. This was a trip of a lifetime and we could not have done without Sunzal Surf Co. Muchas Gracias! Hasta el proximo viaje!" "I just wanted to take the time to thank you again for everything you have done for our Christmas holiday in El Tunco. Your help and commitment to us greatly exceeded our expectations. The apartment was great, the surfing trips were excellent to get some open space, and the Yoga lesson(s) were perfect to relax after our morning surfing sessions. Overall, our time in El Tunco was just amazing, and we are already planning on coming back one day."